I feel like I should be singing that Eminem song, "Guess who's back...back again? Shady's back...tell a friend...guess who's back, guess who's back, guess who's back..." (sing guess who's back a zillion times). Haha :p Talk about a blast from the past! 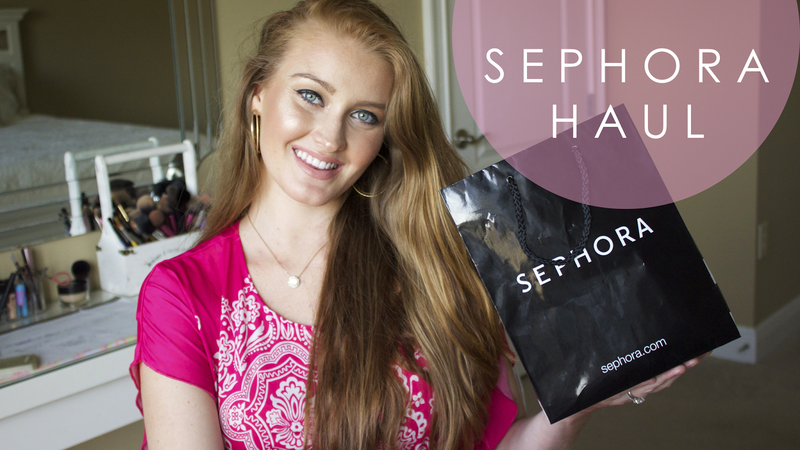 Now that I'm done with my sentimental rant, I can't wait to show you the goodies I've gotten over the past month or two from Sephora! I'm 8 months pregnant now so I'm looking a little more like a chipmunk each day! Bite Beauty Matte Creme Lip Crayon in "Sucre"
OCC Lip Tar in "Pris"
Becca Shimmering Skin Perfector in "Opal"
NARS Dual Intensity Eyeshadow in "Dione"
What new products have you been enjoying recently?